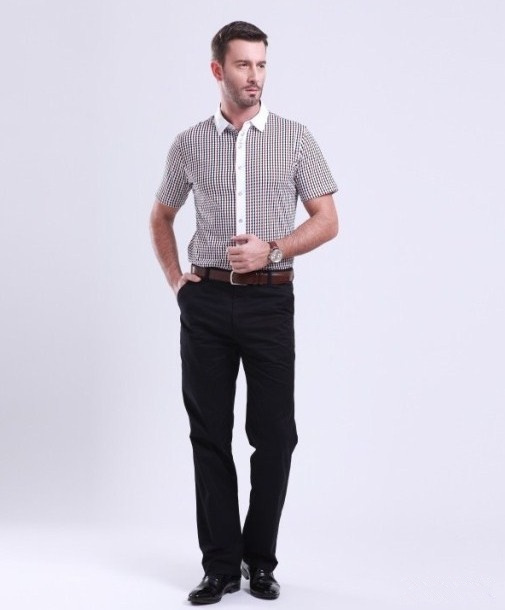 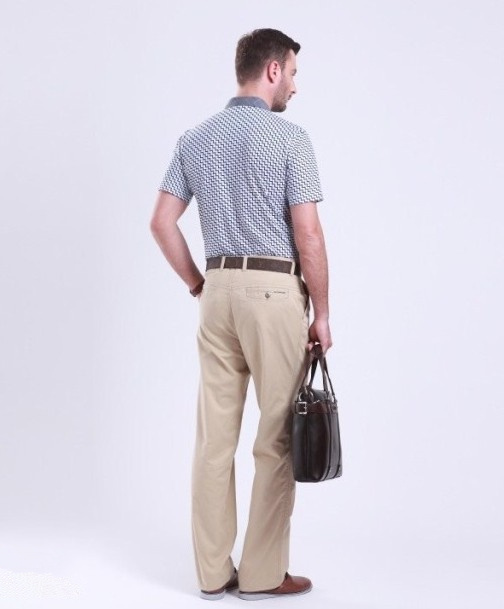 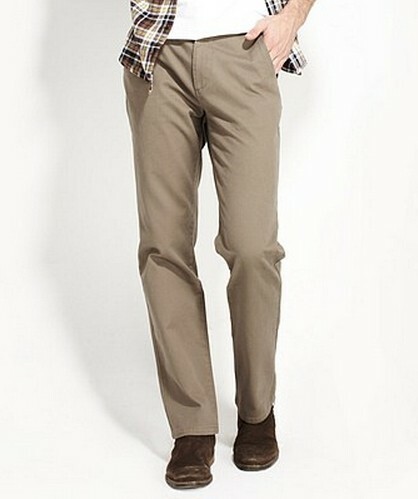 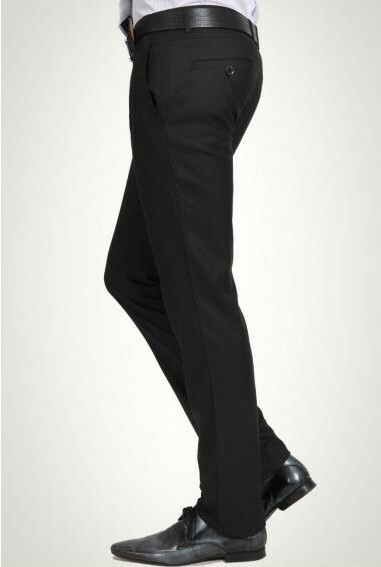 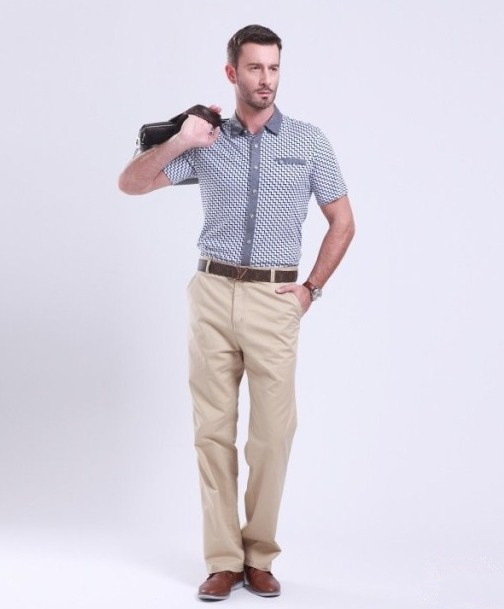 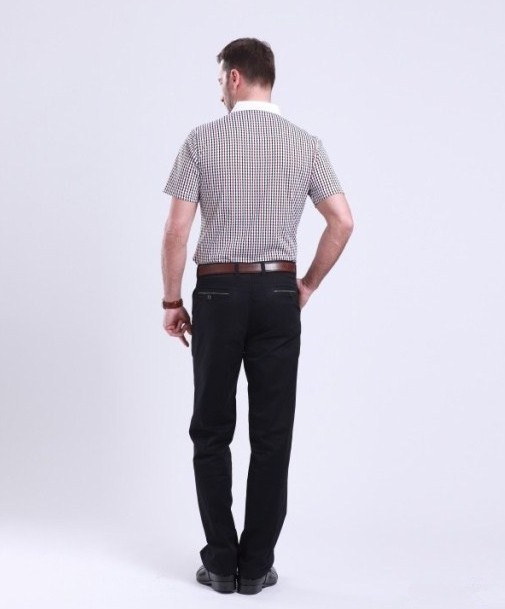 Cotton khaki business casual pants for men. 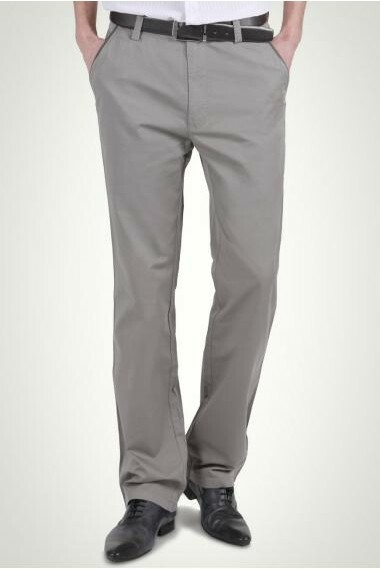 Good perspiration resistance, heat resistance, high temperature resistant, wear cool. 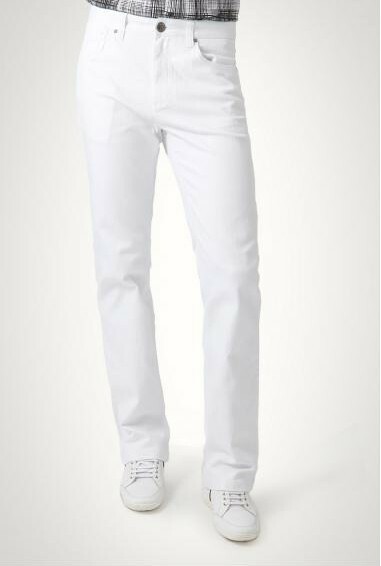 Environmental reactive dyeing, bright color, high color fastness, not easy to fade. 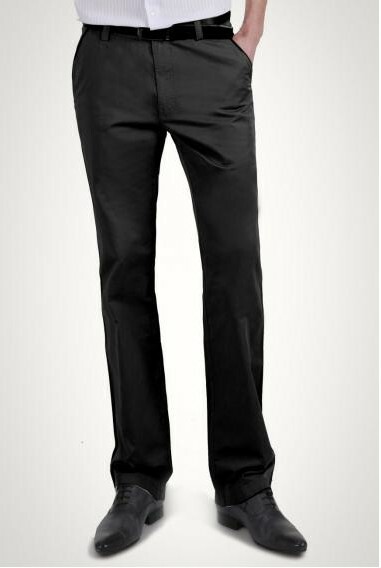 A variety of color optional, can be customized design.